Add some potato Masala filling in the center. 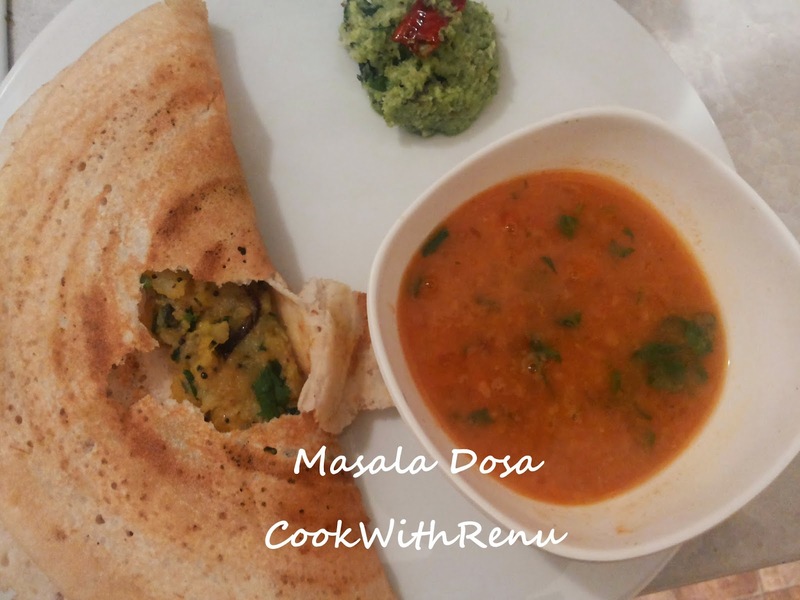 Masala Dosa’s are ready. 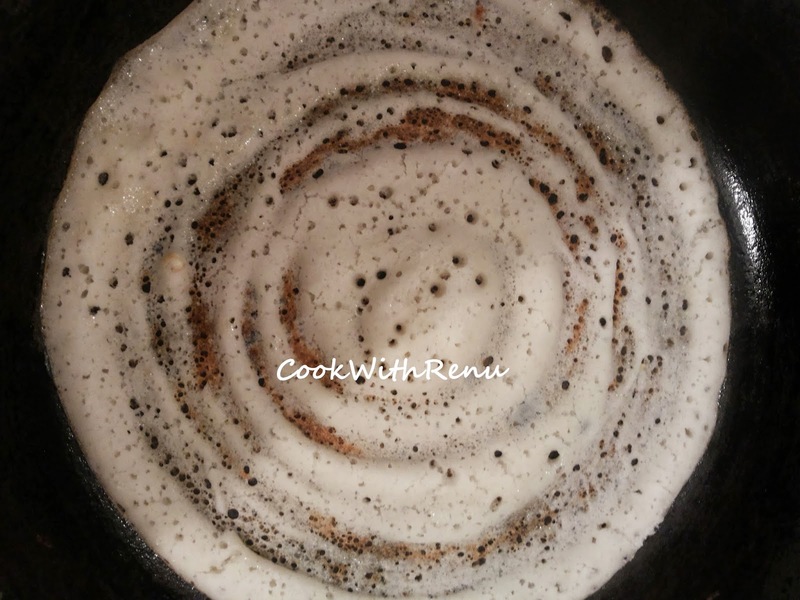 Serve with Chutney or Sambar .